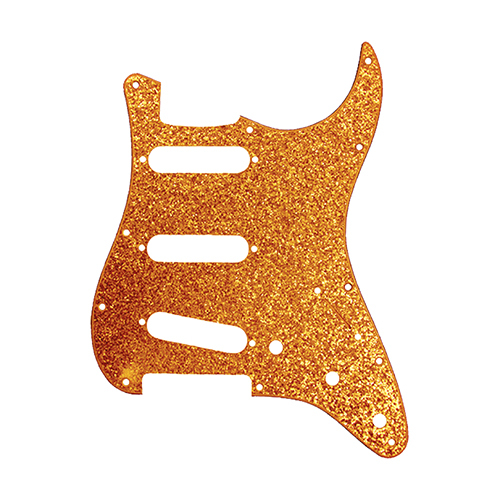 One of the easiest ways to change the look of your guitar is to replace the pickguard. 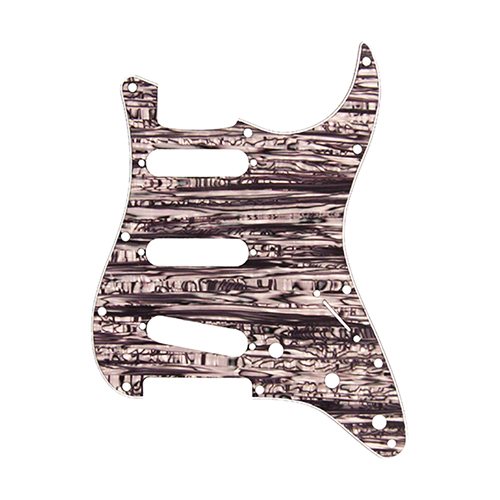 D’Andrea Pro Pickguards are the perfect option to do so! Each pickguard features vibrant, colorful patterns that add unique customization options to your guitar. 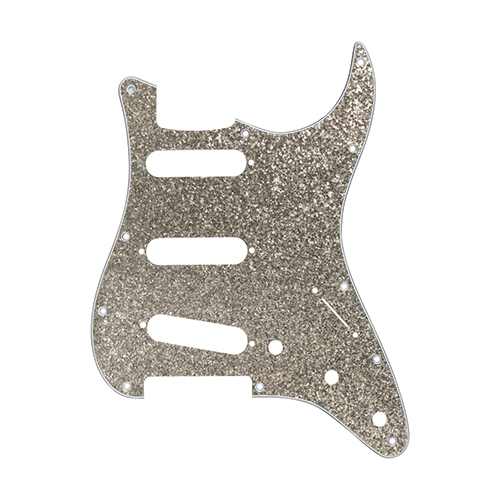 Available in 15 different designs, these pickguards are precision-cut and hand polished with a 4-ply core. In addition, each pickguard is equipped with 11 screw holes, constructed of premium celluloid material and fits the exact specs of actual production models. D’Andrea Pro Pickguards fit American, American Standard, American Deluxe, American Special, Highway One™, Road Worn®, Deluxe Player, Blacktop, Standard, Deluxe and Modern Player series Strat guitars with three single-coil pickups (also fits Squier® Standard series Strat models 2004-present). Proudly Made in USA!